WHEN DO I NEED SOFT TISSUE THERAPY? SOFT TISSUE THERAPY CAN HELP YOU THROUGH A VARIETY OF INJURIES, ACHES, PAINS AND STRESSES. The soft tissues of the body refer to muscles, tendons, ligaments and fascia. Maintenance of soft tissues requires management, manipulation, prehabilitation & rehabilitation to any individual regardless of whether they are involved in sport or not. 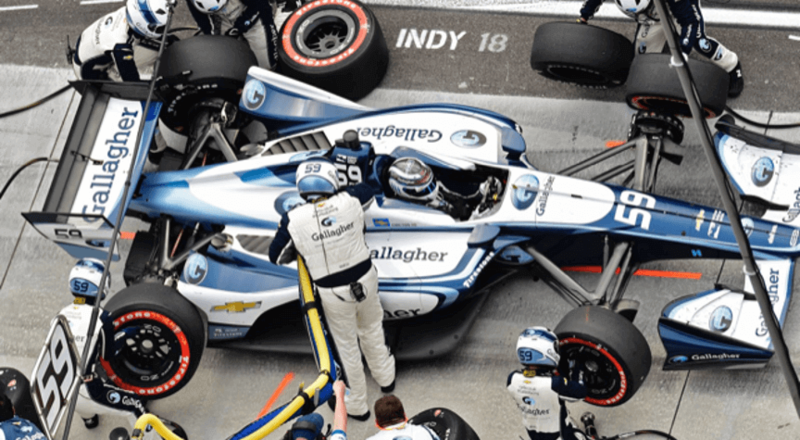 Our sessions very often differ from a general sports massage in a number of ways, firstly our clients are not all from a sporting background, Secondly, in your soft tissue therapy session, a variety of other techniques may be used to provide appropriate treatment. 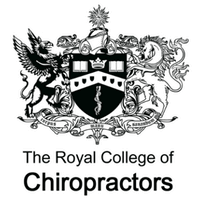 These techniques include: Muscle Energy Techniques (MET), Soft Tissue Release (STR), Assisted Stretching, Deep Tissue Friction, Myofascial Release and Joint Mobilisation. We will also check anatomical alignments of the pelvis, shoulder girdle and look for any spinal deviations which may be causing other issues. We will always mobilise Feet, Ankles, Shoulders, Elbows, Wrists, Hands & Fingers as our standard protocol, before moving onto other areas. 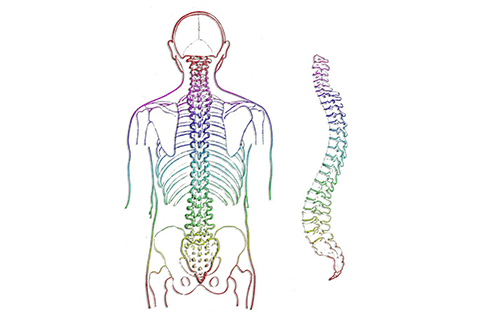 The manipulation of soft tissue brings great relief to many who are suffering from postural dysfunction. We can see the results very quickly. Once the soft tissue starts to release, this will allow the bones to move back into their correct position, in return decrease pain and improve range of movement. 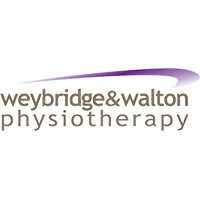 Hello, my name is Vincent and I am a Soft Tissue Therapist in Deddington, Oxfordshire. After a number of years working in Formula One, I decided it was time for a change of career path. 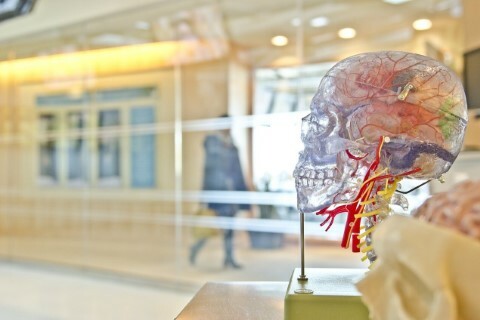 Following numerous injuries of my own, I wanted to understand how the human body worked and how I could become pain-free. In 2010 I began studying the human body to enable me to assess peoples injuries and helping them with rehabilitation. My aim was simple; to help others avoid the pain that I had experienced in the past. Motion Aid runs daytime and evening clinics at Stone Cottage Clinic in Deddington. 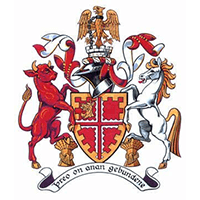 The Motion Aid mission is to reinstate range of motion which will allow people to use their bodies to its maximum potential and live a pain-free life. Whether you are into sports or not our treatments will enhance your well being and quality of life. 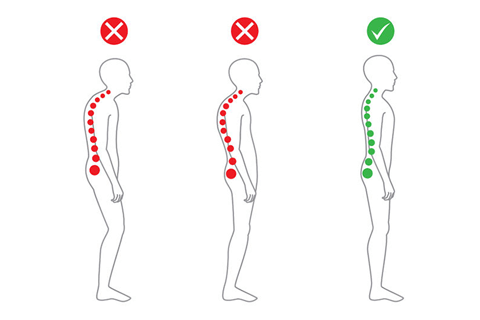 Awake or asleep our bodies can easily fall into a bad posture. In this case, strained areas of the body cause pain, pain can then causes dysfunction due to compensation. After an initial assessment, we will tailor a treatment for your specific needs, then give you continued support moving forward. Very common issues we see are Sciatica which is pain shooting down the leg. Assorted neck and back issues caused by anything from heavy lifting too spending to much time in the car or at the computer. We will always do our best to help you become pain-free. Our treatments are important to anyone who wants to enhance their well being. 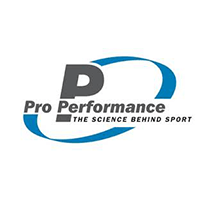 Sports Professionals or Corporate Professionals it’s all about performance, functionality and mindset. At a sporting event treatments can enhance your performance and limit injury. In the office much the same if you are pain-free and aware of your own body then you will perform better, have more energy with a great mindset. 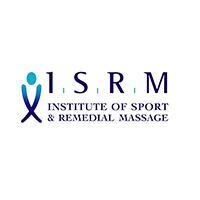 Motion Aid is a member of The Institute of Sport and Remedial Massage (ISRM) who set the standard for practitioners in the UK. 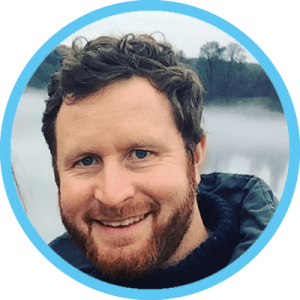 Vincent holds a Diploma in Sports and Remedial Massage level 5 from the Oxford School Of Sports & Remedial Massage (OSSM). Vincent has traveled the globe with various race drivers preparing them for competition. We are currently building our practice at Stone Cottage Clinic, where we are helping several clients with a variation of sporting injuries back to full strength, also working with many non-sporting folk with injuries they have been carrying with them for many years. How Do I Know I Have A Bad Posture? Functional movement test to enable a visual on any dysfunction and compensation. Discuss the treatment and what outcome we are aiming for. Treatments are normally active and passive. Re-assess at the end to see what improvements have been made in which area. I’m a convert. I had always thought Sports Massage was for elite athletes or the over pampered self-indulgent – I’m neither. I came off my bike during a recent Amsterdam to Bristol bike ride. Vince helped my healing process and a few weeks later I cycled Ventoux – fit and refreshed. Going forward I will be a regular with Vince, both for rehab and ongoing maintenance. Thanks Vince! Having treatment is always good for you but I really had no idea what a positive effect a session with Vincent would have. I’ve had a lot of knee pain as well as upper back and neck stiffness which can be very uncomfortable and was certainly very tense. Vincent not only puts you at ease but takes the time to completely understand your lifestyle and health as well as your general well-being. 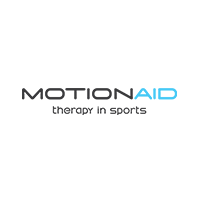 Motion Aid offers a range of treatments and has helped me to understand what works for me. My first visit to the Motion Aid practice gave me instant relief and I will continue to go regularly to keep myself in good order. Vince is a very knowledgeable and highly qualified in what he does. He has treated me on several occasions and as a Sports Massage Therapist myself he is now the only person I go to and trust with my own issues. Excellent work, keep it up. I saw Vince the first time a couple of months ago, for several areas of back pain that had been troubling me. Not only was he really flexible in terms of timings (I've found it hard in the past to see physios outside of work hours), but he was totally professional, knowledgeable and diligent. I honestly felt like I'd had a proper, thorough treatment and that I was in safe hands. I've been back since and will continue to as I've seen clear benefits, totally recommend. I have scoliosis which causes flare-ups in ankles, hips, neck and shoulder. At one point, I had been told by other practitioners that maybe running (something I get a lot out of both physically and mentally) was something I’d have to give up. When things got to crisis point even the first treatment with Vince gave me great relief. Periodic sessions in his very capable hands, alongside self-care (he gives great tips for specific targeted stretches), have allowed me to keep things in check and enabled me to keep cycling and running without niggles building up to unbearable levels of pain. I have found his approach more useful than several courses of physio previously tried. Be warned: this is targeted effective massage from someone that truly understands the workings of the body, not just the pampering kind with a bit of extra pressure. I love that feeling that someone has really got in and done some good! My back is the big winner I didn't realise what a massive change would happen from my first appointment. Don’t get me wrong I still have some pains but nothing like before. The benefits of sleeping better and no stabbing pain in my lower back all make life a lot easier. As for my shoulder troubles that's still work in progress no more injections for me because of how you've shown me how to stretch properly this can only get better. We both know where these problems started after my accident in the pit lane in 1995 and not having proper aftercare. So I’ve had 23 years of my body compensating as best it can. With my leg being smashed and operated on 8 times ending up shorter than the other it was bound to cause me problems. Highly recommend Vince and his treatment ✔️✔️.He is working his magic correcting my body, And is very accommodating on times for peeps with busy lives.worth an assessment with Vince his knowledge is vast. Vince was very accommodating to a weekend session. His knowledge is thoughtful and diverse; I have seen many therapists and can say that Vince’s approach to mobility and adjustments is thorough and therapeutic. I wish I lived closer to book a bi-monthly session at least to keep me in “top” shape for my classes and life. Thanks Vince.